Foray ADAMS™ is certified to run on client workstations configured to the United States Government Configuration Baseline (USGCB) standard. This allows federal government agencies, and other agencies configuring their workstations to USGCB standards, to utilize the Foray ADAMS™ solution. 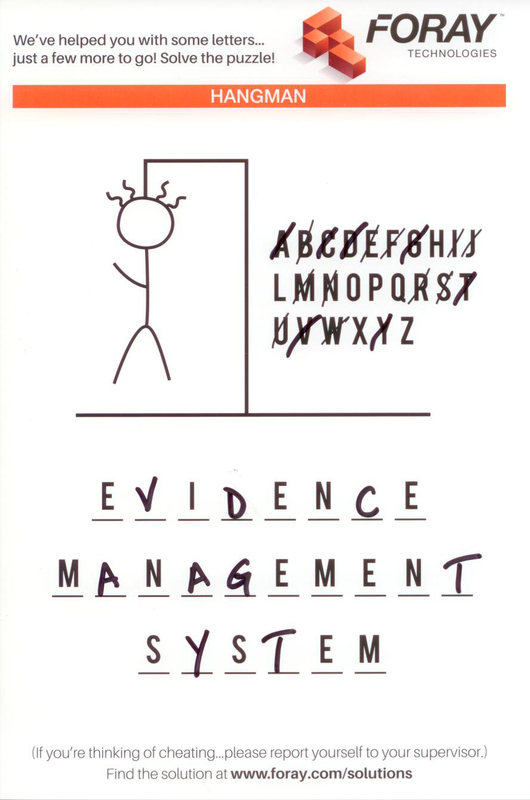 With USGCB and Foray ADAMS™ agencies have a platform for a secure environment for managing their evidence. To run Foray Adams™ on USGCB workstations the following requirements must be met. Windows 7 - Client workstations must be running Windows 7. MS SQL Server - The database must be Microsoft SQL Server.